I think it may be the Snow White in me...the girl drawn to the quaint (but modern) little cottage in the woods. Something about these ultra hip black ceiling beams really draws me in. 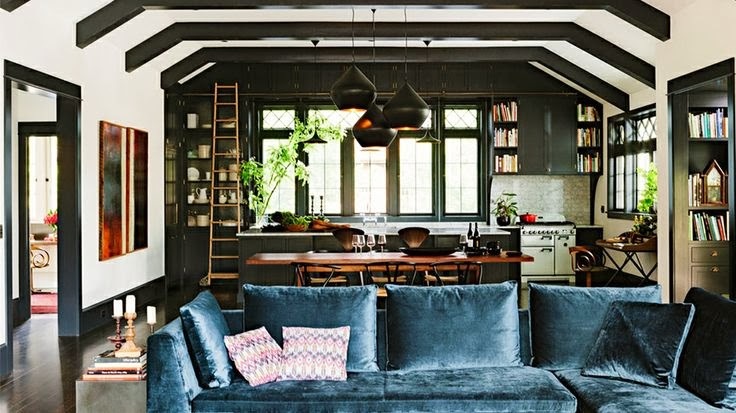 I always love an exposed beam in a house, but the highlighted black beam is just so edgy in a classic sort of way. This playroom is super sweet but still rustic cool. The rest of this home must be great too. I LOVE this living room. 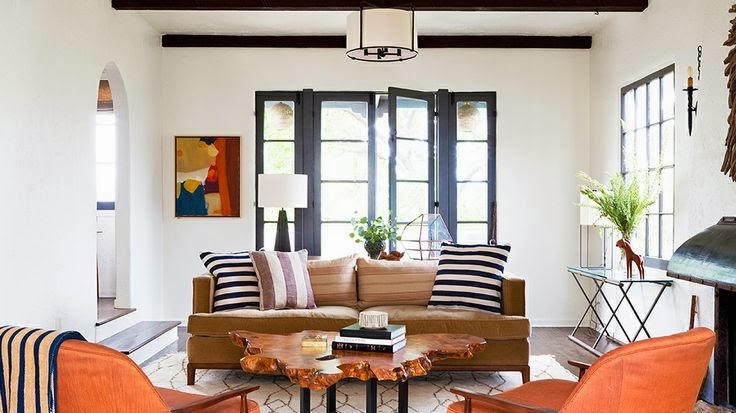 The light coming in through those windows (ahhhhh), the colors, the living edge coffee table...so well done. 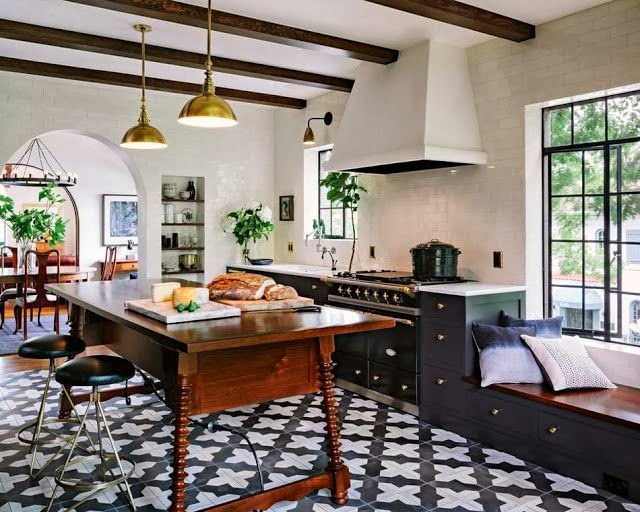 This kitchen has dark wood beams (not black) but it's still a very similar look with the black cabinets. It's so pretty with the black casement windows, the brass pendants, the up-to-there backsplash, and that welcoming window seat. This place just gives off the relaxing lounge vibe. I like how all the walls and shelving are bright white, and then the black ceiling grounds it all - keeping it from looking too lofty. I've had a crush on this living room for a while. 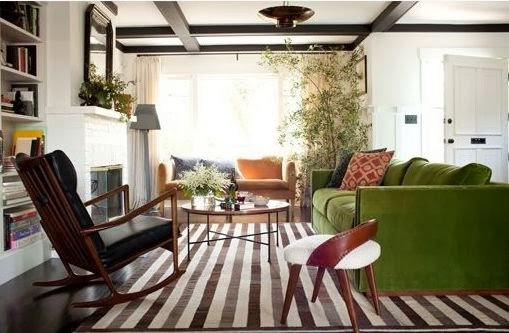 I think it's because of the mid-century mod rocker and that stripe rug, but I'm also digging the black beams. It's a lower ceiling but the beams add some great interest to it. What about you? Anyone else out there digging the black ceiling beams? 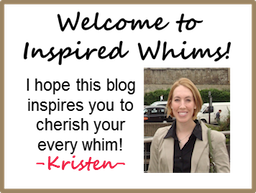 Is it a look that will be dated, or is it a look that's here to stay? Do tell!